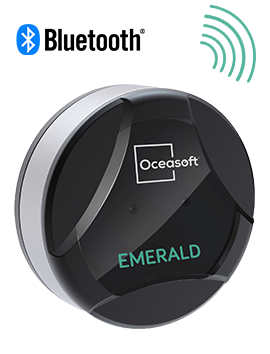 OCEAView is a web and mobile solution for configuring and managing Atlas and Emerald temperature data loggers, and for accessing data. 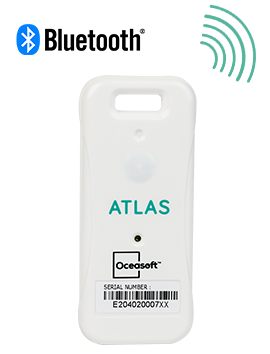 The OCEAView mobile application is your direct connection with Atlas and Emerald Bluetooth-enabled data loggers. - Configures missions, sensor settings, startup mode, and more. 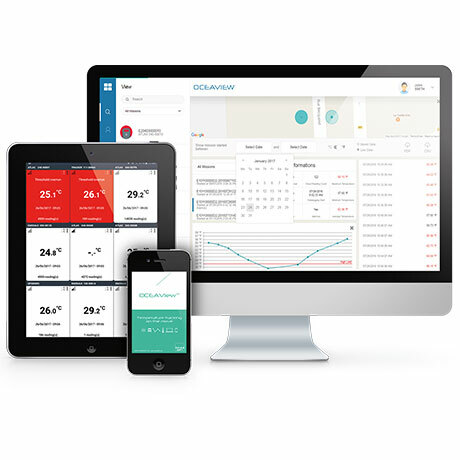 - Reads data loggers wirelessly and uploads information to the secure OCEACloud platform and/or sends data by e-mail. - Provides a visual dashboard in Watch Mode to monitor nearby data loggers on a continual basis. The OCEAView web application centralizes all missions and data transmitted to the Cloud. 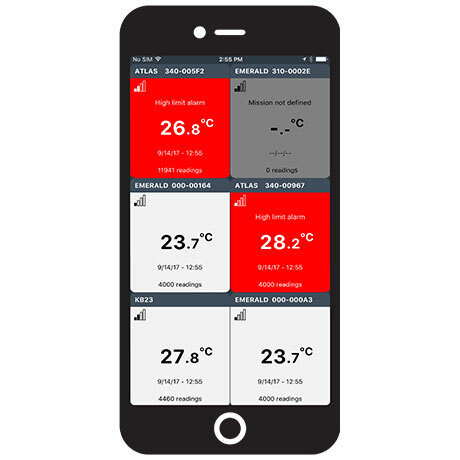 - Atlas and Emerald data loggers upload information via smartphone, tablet, or the automated OCEABridge gateway (optional). 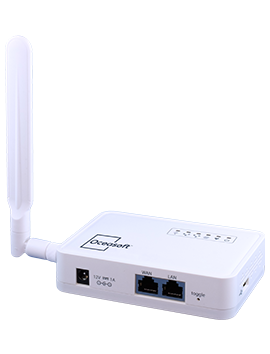 - Manages user accounts and data loggers.